As sport divers planned decompression is not something that we do or have been taught. breathing gas for any depth by maintaining a constant partial pressure of oxygen (PPO2). 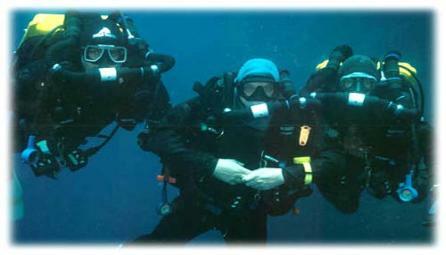 conduct CCR dives to a maximum depth of 40 m, the skills include.